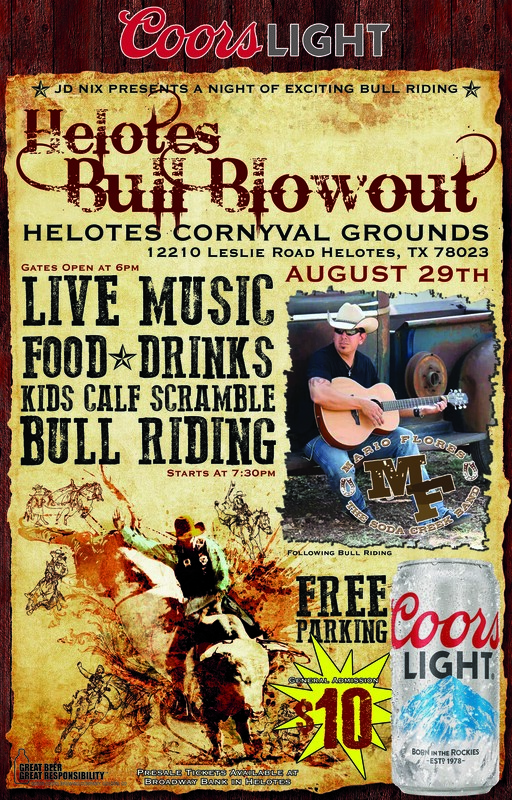 Helotes Festival Association Bull Blowout-NEXT WEEKEND! Check out this buckle! 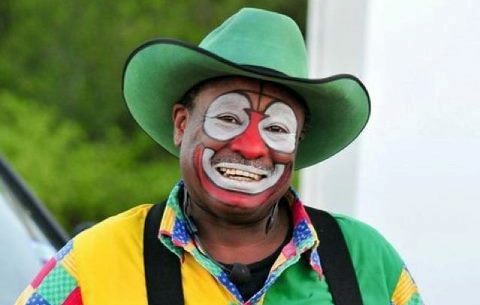 AND Leon Coffee’s Coming!! When: August 29th, 2015 @ 7:30 p.m.
Why: to have a LARGE time! Fans: $10/person admission, plus FREE parking! Bull Riders: $5000 added, $75.00 fees. First 40 paid get a bull no exception! Books open Monday August 24th @ 832 326 4075.
p.s. Riders-there is an Cowboys Dancehall Extreme Bull Riding Event this same evening. Both events will work with you to attend both. PLUS a $500 bonus to winner of Extreme event if you compete in BOTH! Championship Buckle handcrafted by Shayne Beckham’s SB Western Silver. Click the buckle to go to his website. This entry was posted in Bull Riding and tagged Bull Riding, Cowboy, leon coffee, PBR, Rodeo. Bookmark the permalink.